The cryptocurrency market has been going crazy lately, as FOMO (Fear of Missing Out) has taken hold. And it’s not just Bitcoin: the value of all cryptocurrencies has been skyrocketing in recent months, raising the value of the overall cryptocurrency market to over $50 billion. 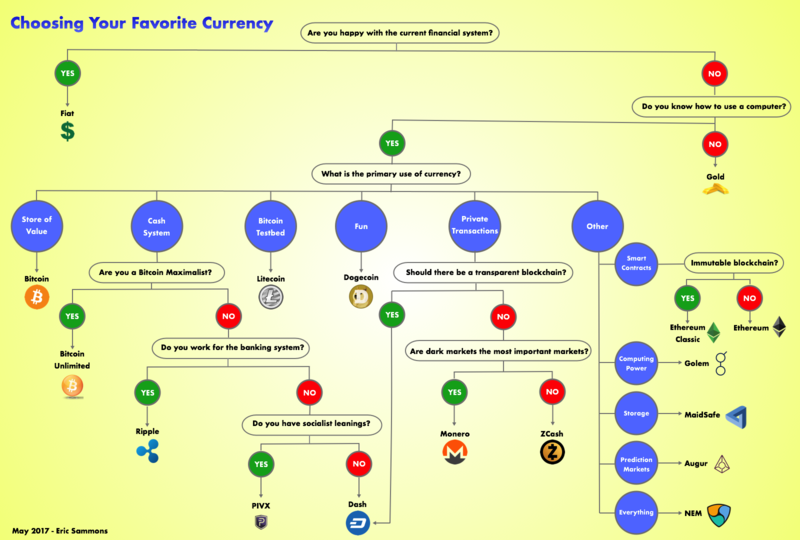 With so many hot cryptocurrencies right now, how do you choose your favorite? 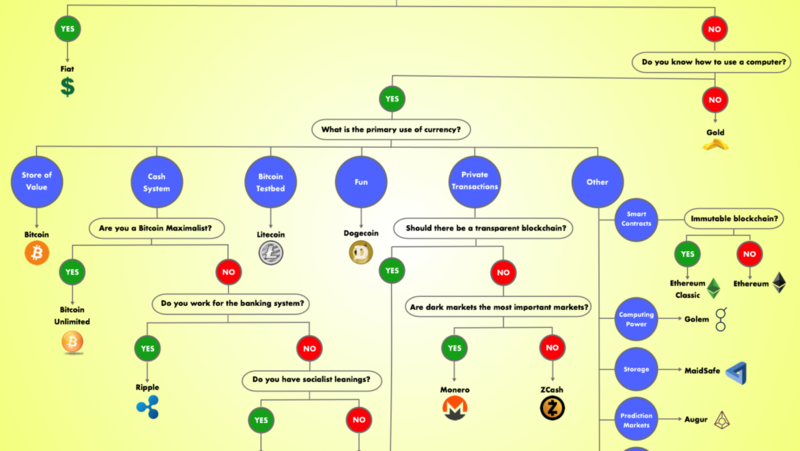 Do you think a currency should first be a strong store of value? Or should it be a cash payment system? Do you think smart contracts are the wave of the future? Are do you want your cryptocurrency to be a decentralized supercomputer? The choices are seemingly endless.